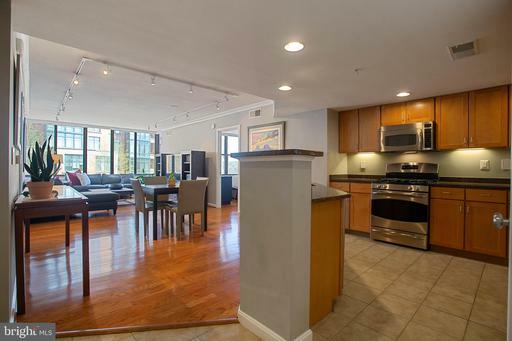 Beautiful 1BR/Den, 1.5 BA, 901 sq. ft. condo with bright morning sun and eastern exposure on 6th floor. It has sliding Japanese solid cherry Soshi doors that can open the Den to the Living Room, or totally close it off for privacy. The condo is on the quiet side of the building with a balcony overlooking the tranquil pool and courtyard. 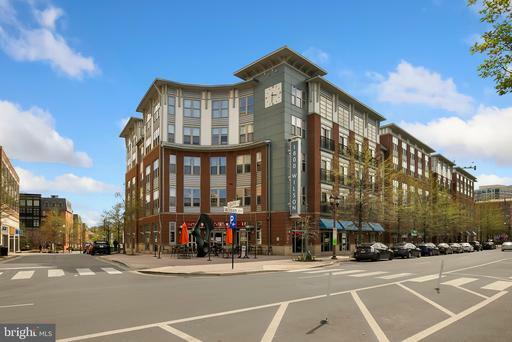 Clarendon Metro is 2 blocks away, and Trader Joes, Whole Foods, Barnes Noble and more than 30 restaurants and shops are also just a short walk. Comes with a garage parking space. Come and see this beautiful and bright 1 bedroom condo with a den and full bathroom. Located just moments from the metro, shopping, grocery stores, and highway 66! Upgrades to the kitchen include stainless steel appliances, granite countertops, gorgeous wood cabinetry, and brand new water heater. The open floor in the living area is great for entertaining while the bedroom and bathroom are separated for more privacy. Other highlights include hardwood floors in the main living area, in-unit washer and dryer, and a rooftop pool with views of the city skyline. Outdoor space galore!!!! 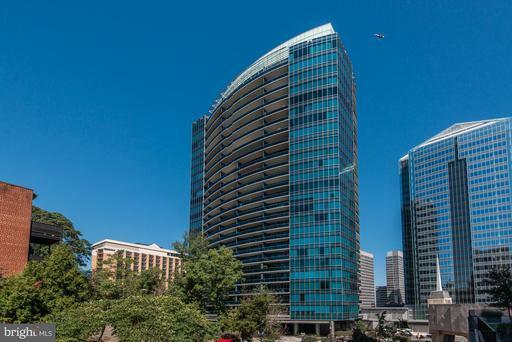 This pristine corner unit 2 BD/2.5 BA plus den condo boasts one of the largest terraces at The Monroe. A HUGE 48x8~ space lets you enjoy meals outside, entertain friends and create even more usable living space in this urban retreat. #602 is north facing with views of Quincy park to the west. Beautiful hardwood floors, high ceilings and large windows allow light to reflect everywhere. The corner den has windows on 2 sides, making this a wonderful work space or extra room for guests. The master suite is very large and easily accommodates a king size bed. You will encounter even more outdoor space off this bedroom with a private balcony. The master bath has a separate shower and soaking tub. The 2nd bedroom has its own bathroom, just outside the door. The kitchen has all you would need. Nicely laid out with cherry-stained cabinets, granite countertops, stainless steel appliances and a gas stove. Having a large gathering and want even MORE outdoor space? Head up to the top of the Monroe Condominium and enjoy the rooftop terrace.You will find a community garden and a grill to complete your outdoor needs. 2 is the magic number! 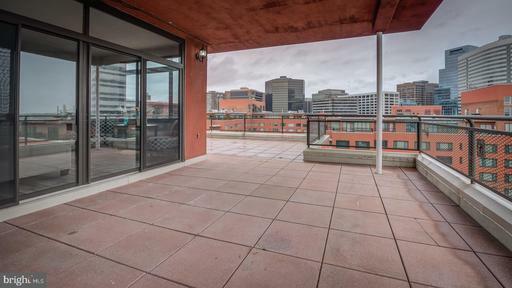 Not only does this 2 Bd/2.5 BA unit give you 2 outdoor spaces, it also gives you 2 underground parking spaces and 2 extra storage units! 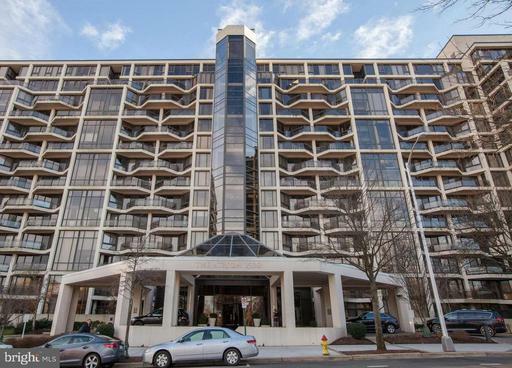 !The elegant Monroe Condominium is in the heart of the metro corridor.You have a metro station 1 block away and 2 MORE stations within ~ mile. Go to dinner in Clarendon then a movie in Ballston, all without needing your car! Step outside and you are at Quincy park where you can find a playground plus tennis, volley ball and basketball courts. Walk another block and you are at Washington- Lee High School where you can use the indoor pool or run laps on their track. It really is the perfect location. 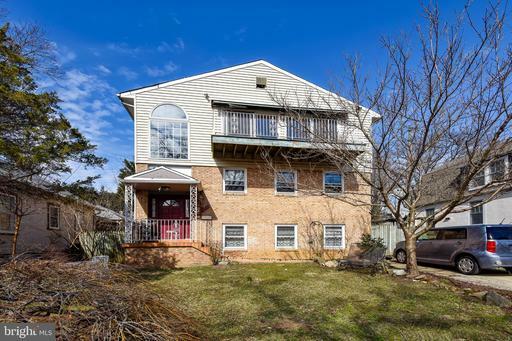 Come and see this 2 bedroom, 2 full bath condo in Wilson boulevard! Highlights include hardwood floors, stainless steel kitchen appliances, granite countertops, in-unit laundry, and plenty of storage! Close to metro, restaurants, and a variety of supermarkets. 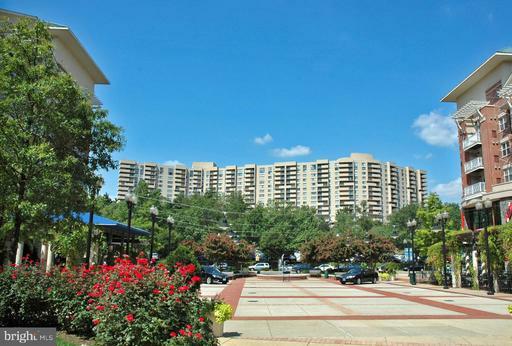 Choose from shopping and dining options along Wilson Blvd, trendy bars and eateries are nearby. Building amenities including a gym, concierge, and a bike room to name a few! 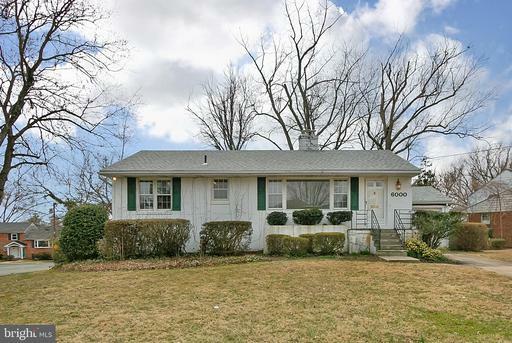 Charming rancher on large, private lot in Maywood. Gleaming wood floors throughout main level and freshly painted. Inviting living room with wood burning fireplace, kitchen and separate dining room. 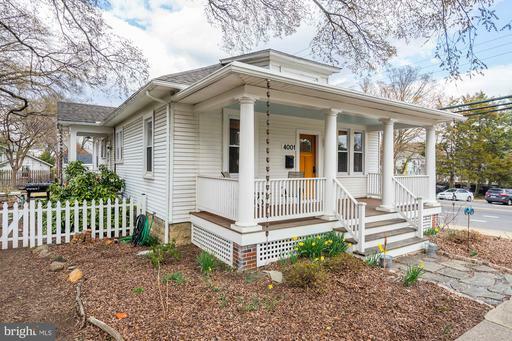 Enclosed porch off kitchen Three bedrooms on main level with updated full bath. 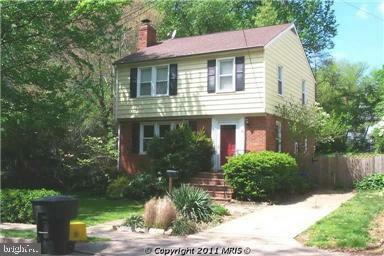 Spacious, walk-out level fully finished basement with laundry room, full bath, den and rec area. BBQ out back this summer with the beautiful flagstone patio and large fenced in backyard with storage shed. 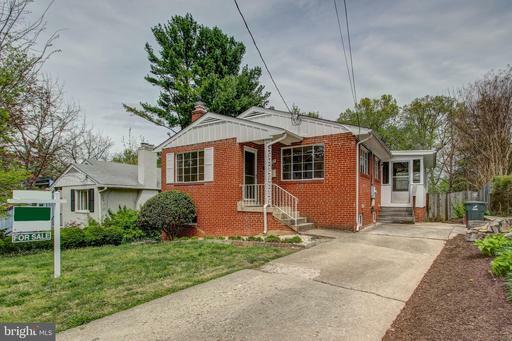 Great location, just minutes to metro, shops and DC. WOW! What an opportunity! A Double Master 2 master beds, 2 ensuites!, attached garage, SUPER RIDICULOUSLY CLOSE to the Pentagon, public transportation, DC, AMAZON HQ2. HOME WARRANTY! Photos coming! 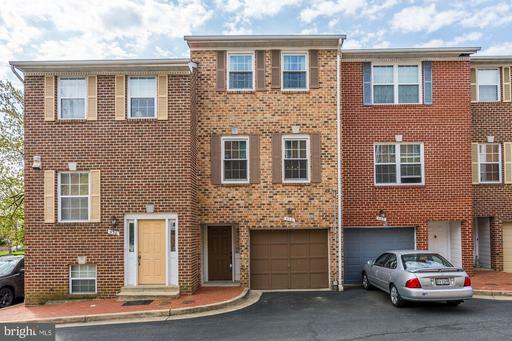 Welcome home to this spacious, updated, four-level townhome in the heart of Ballston. Dual entry foyer allows entry access from private rear parking area. 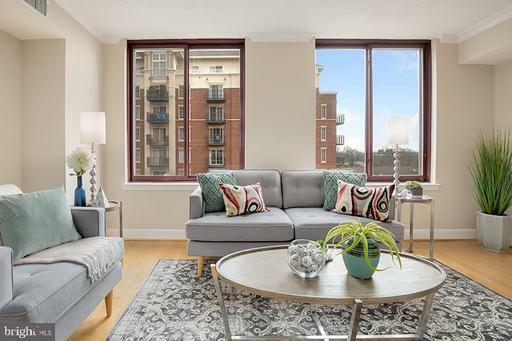 Featuring four generously sized bedrooms and four and a half baths, this home provides spacious living a mere two blocks from the Ballston Metro and four blocks to the bustling new Ballston Quarter shopping and dining district. 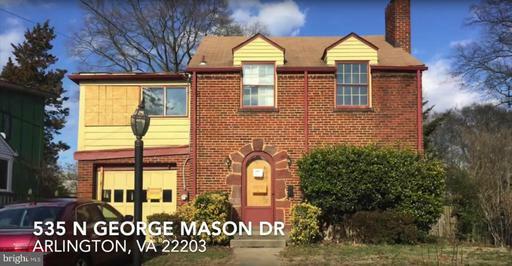 Numerous upgrades throughout including new granite counters, kitchen sink, and faucet 2019, New roof, siding, loft level carpet and washer and dryer 2018, renovated master bath and secondary bath 2016, young windows throughout 2014-2018, conversion of entry level half bath to full bath 2014, and more. Smart and functional layout offers a full bath for each bedroom and main living level laundry room. Attached one-car garage plus surface parking space #8. 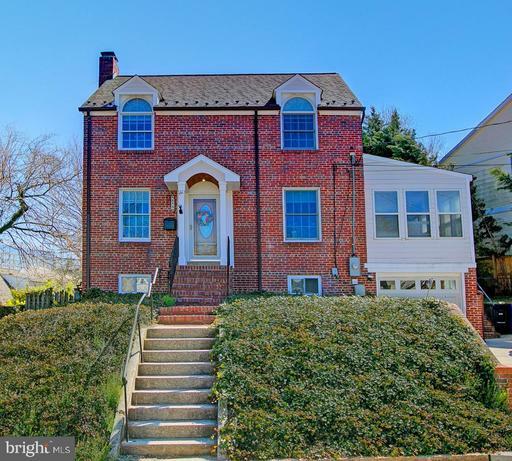 Dont miss this move-in ready colonial perfectly situated on a quiet cul-de-sac! 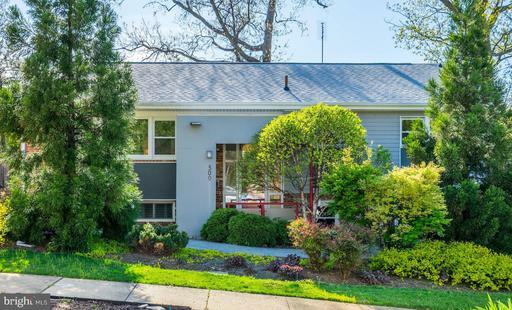 Updates are ever present throughout this classic yet fully modernized residence including built-in cabinetry, recessed lighting, renovated kitchen, renovated upper level bath, Elfa organizers, Master Bedroom wardrobe, new basement carpeting, and fresh paint throughout. Young systems include NEW windows 2019. Bonus side sunroom with vaulted ceilings, skylights, and exposed brick combine with main level half bath to create a highly functional and sought-after floorplan. 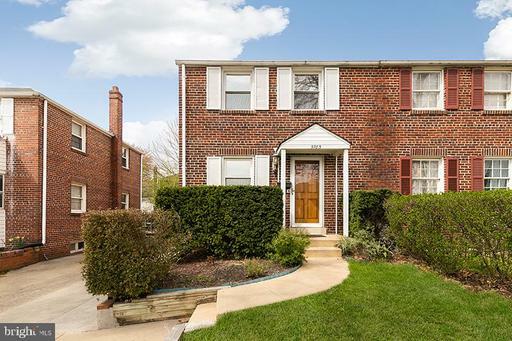 Basement recreation room is both spacious and sunlit with built-in kitchenette, full bath, and exterior walk-up. 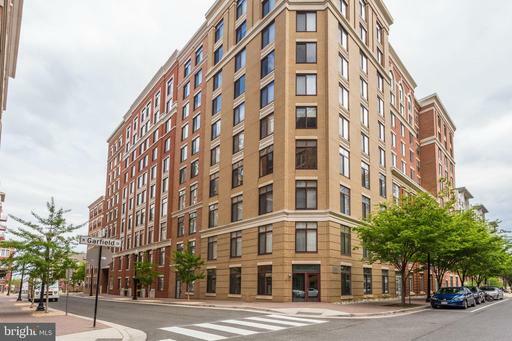 Ultra-convenient location blends easy commuting to DC 3 miles and an easy walk to multiple metro stations 1 mile to Clarendon or Virginia Square. The Park at Courthouse - Close to restaurants, Whole Foods, Courthouse Farmers Market, AMC movie theater, Rocky Run Park and much more! Two master suites, one with Jacuzzi tub separate shower, both with walk in closets. Open gourmet kitchen with granite SS appliances. Custom lighting, hardwood floors and lots of natural light. Building amenities include Gym, Business Center, Party Room, outdoor space tot lot. Washer/dryer in unit, parking spot with easy access to the elevator. 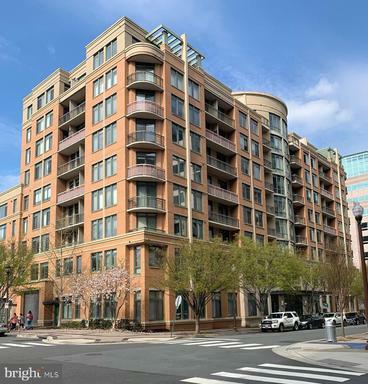 Less than 4 Blocks to Courthouse Metro, easy access to Rt. 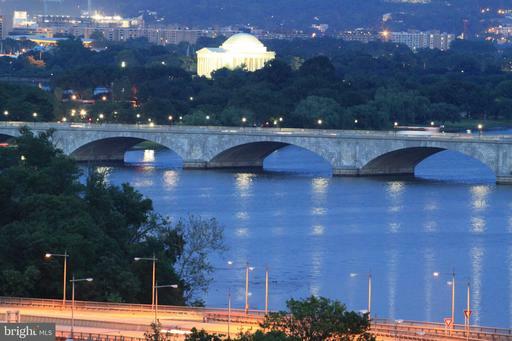 50 and all major highways, Washington DC, Crystal City/Amazon HQ2, Reagan National Airport endless bike trails. Condo fee includes gas, water, trash and parking fee. 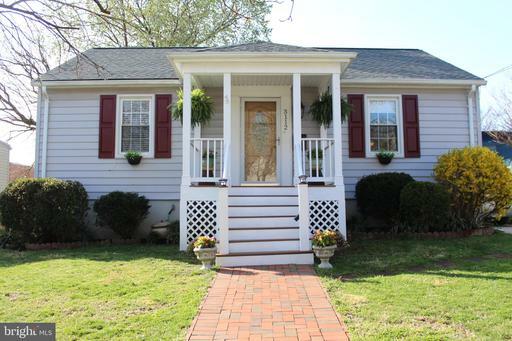 Located in highly desirable Westover, this expanded Cape Cod has tons of character and charm! 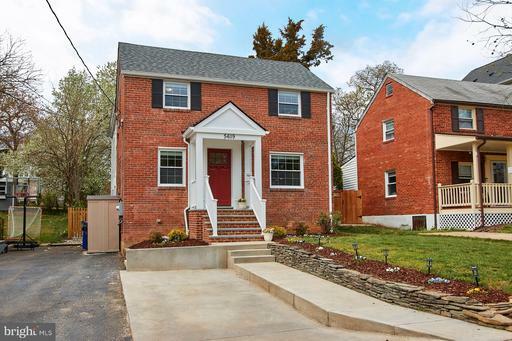 This home welcomes you with newly refinished hardwood floors, living room with fireplace and built ins, dining room, light and airy sun porch, updated eat-in kitchen which boasts new cabinets, new stainless app, and quartz counters. 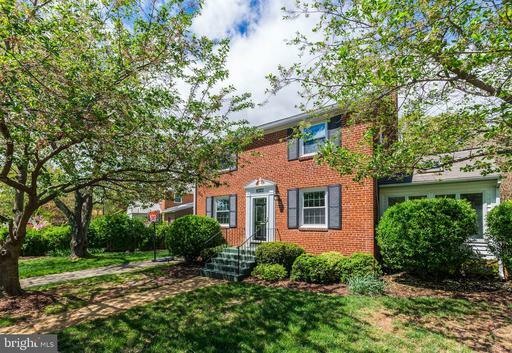 Off from the back of the home is a large 3 season room for added living space and enjoyment! 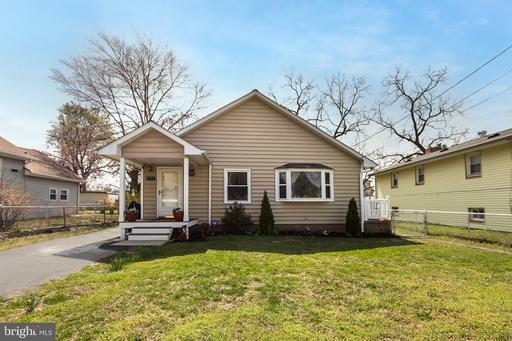 There is one bedroom, 1 bath downstairs, and 3 bedrooms and 2 baths upstairs with new carpet in bedrooms and updated baths. Home has a 1-car garage with driveway, huge deck off the back which is great for entertaining! Private backyard with storage shed and new sod. 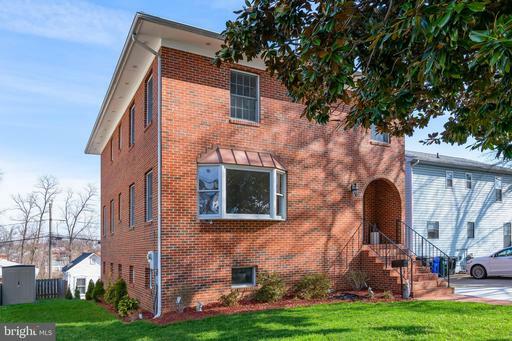 Enjoy this highly sought after location a few blocks to the METRO station and Westover shopping and dining. A detached house at Condo Price. 2 Bedrooms, 1 bath. sunny back yard. 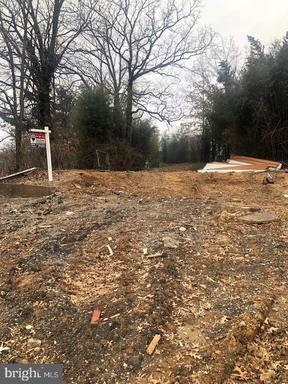 A dead end street - Minutes to 395 and Columbia Pike- Good restaurants, Coffee Shops, New Giant, Farmers Market, Arlington Cinema Draft Movie. 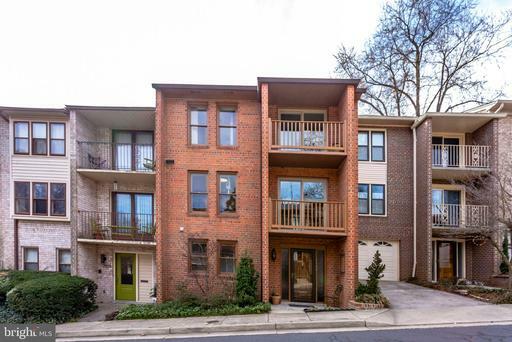 Minutes to Pentagon City, Close to D.C. - All major systems including roof, replaced. Owner . Crepe Myrtle in late summer will be truly beautiful - Well maintained selling AS IS. Use the AS IS Addendum. Contracts have to be Fed Xed to out of town seller. **Open House 4/13 1-3PM - Come have Cronuts from Heidelberg Pastry Shoppe! 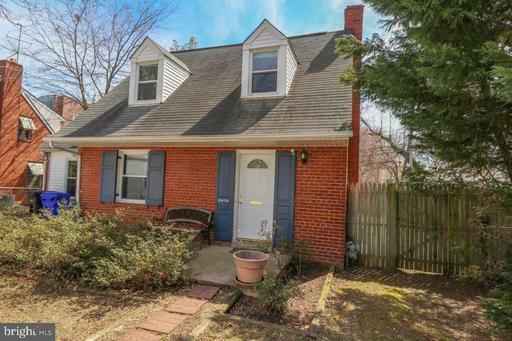 ** You do not want to miss out on this updated brick cape cod in Penrose! 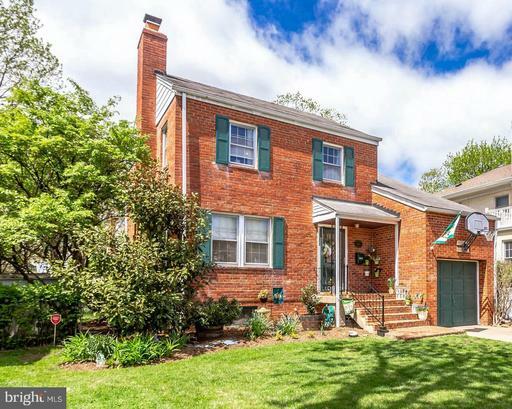 It features an updated open gourmet kitchen, hardwood floors throughout, three bedrooms upstairs, beautiful Tiffany light fixtures throughout the main floor, and much more! Owner has updated the roof and windows! 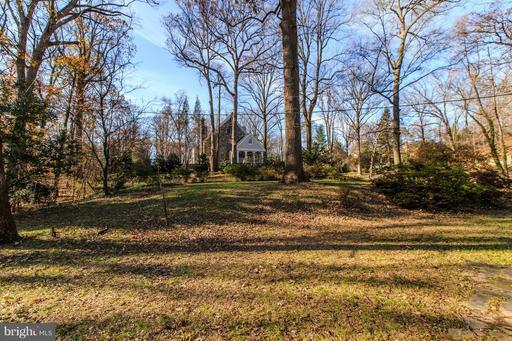 Come see the large private fully fenced backyard with two stunning Magnolia trees. Perfect for entertaining! This home is truly a commuters dream. It is only 1 light to DC, steps from a bus to the metro, and roughly 1 mile walking distance to Clarendon! It has a private driveway and plenty of street parking for those with cars. 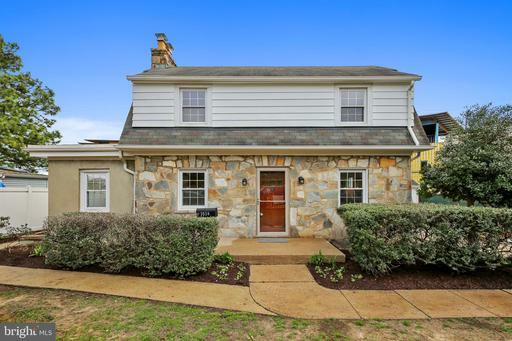 Get the convenience and ease of a North Arlington home without the price! 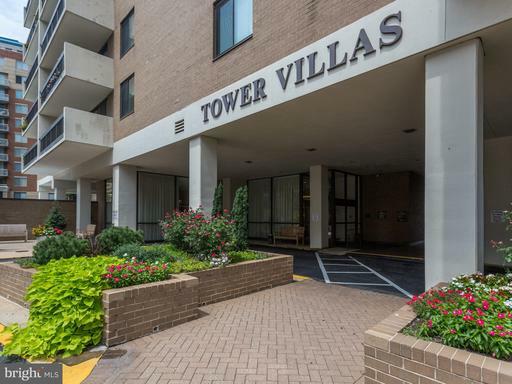 Sweeping views from the large balcony of this 2 bedroom 2 bathroom condo overlooking the plaza of the Tower Villas in Arlington! 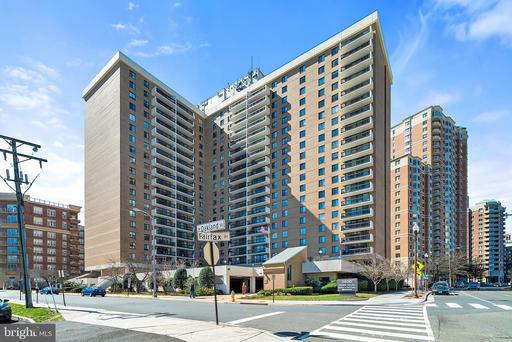 Walk to Virginia Square Metro station, short distance to Ballston! 1,320 square foot, hardwood floors, tile bathrooms, granite counters, plantation shutters, track lighting! Smart home with Nest programmable/remotely controlled thermostat. Wink voice activated home control/convenience station for weather, Uber, light control. Kwikset electronic lock with touchpad not used to show property. Laptop in living room cabinet can convey, plug n play ready as server, Wi-Fi. Verizon FIOS and Comcast both available in building. Secure building entry, 24 hour reception desk, elevators, party room, exercise room, swimming pool, extra storage space! 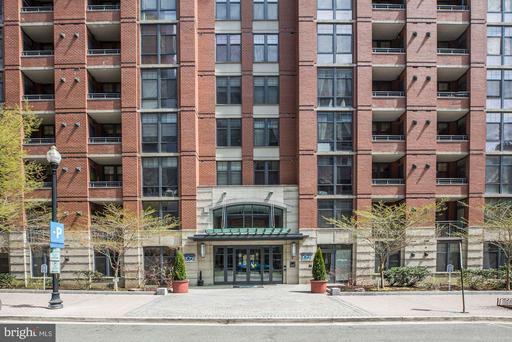 One deeded parking garage space close to entrance conveys, and all utilities included in condo fee! Pet friendly building, dog park nearby. Property needs freshening up, sold As-Is. Sophistication, convenience, and excitement all wrapped up in this stunning Station Square condo that you will soon call home! 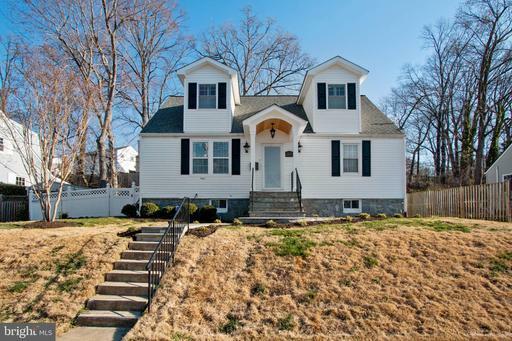 You are positioned nicely, just around the corner from the ever-coveted Orange-line metro. 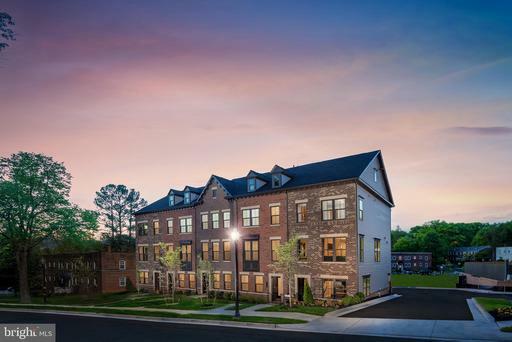 Enjoy your easy commute and access to all that Clarendon has to offer in the heart of Arlington. The entire unit has been freshly painted. 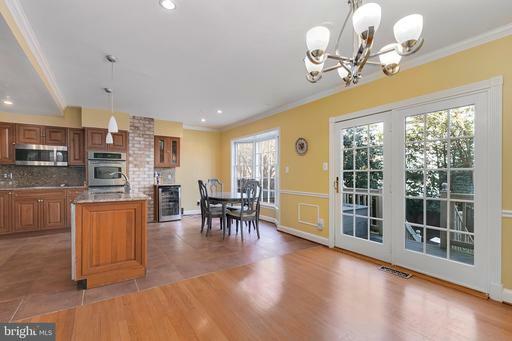 You will be greeted by an inviting sitting room/home-office featuring recessed lighting, gleaming hardwood floors, and a newly carpeted bedroom, The fantastic open kitchen is complete with granite counter-top and a kitchen island for easy entertaining. Located around the corner from Whole Foods, Trader Joes, an abundance of popular restaurants, book stores, and Golds Gym. One Covered Parking Space. **Take advantage of additional hallway space and convert to additional closet space! 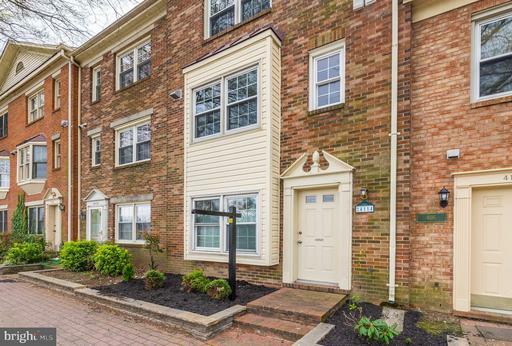 *** Back on the market with a NEW ROOF *** Large brick townhouse in rarely available Kenton Square, with three finished levels, open floor plan, gourmet eat in kitchen with cherry cabinets, and large master bedroom with California closets. 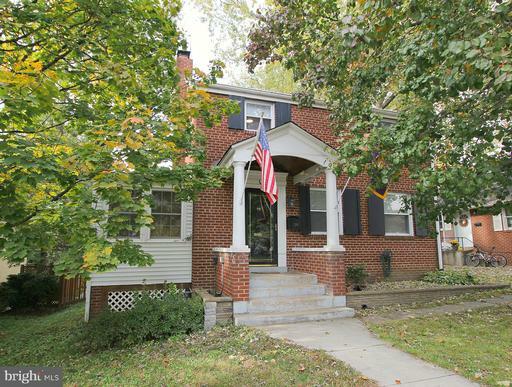 Spacious, with four bedrooms, three full and one-half bathrooms. Hardwoods on main and upper levels, recessed lighting and ceiling fans throughout, walk up basement, fenced back yard, and two assigned parking spaces. 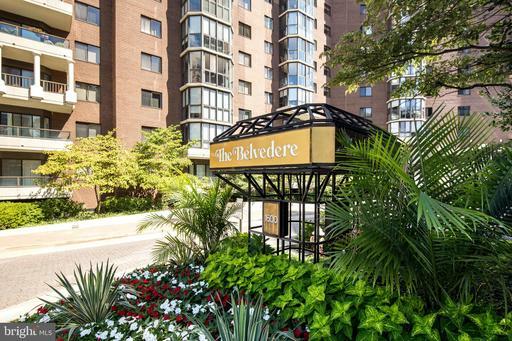 This prime location gives you easy access to so much: shopping, dining, Washington DC, Metro Bus routes, major commuting routes, and nearby community center with tennis basketball courts, gym, game room and more. Spring is here! Time for a new home! This classic Cape Cod is perfect for today~s modern family living! Located in a lovely neighborhood where people walk their dogs, kids play in the yards and youre greeted with a friendly smile and a hello! 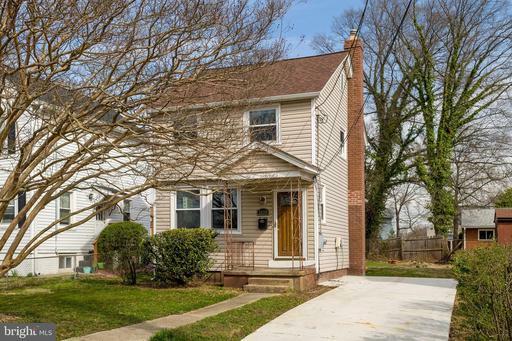 The home features hardwood floors on the main level and a lovely picture window in the light-filled living room which also boasts a wood-burning fireplace for cozy nights. The efficient galley kitchen leads out to a large patio area perfect for summer BBQ~s. Three good-sized bedrooms and a full bath complete the main level. The lower level walk out basement features a huge family room, full bath, laundry room and an expansive storage area. The fenced back yard is a perfect place to romp and play-think volleyball, badminton, an impromptu softball game. 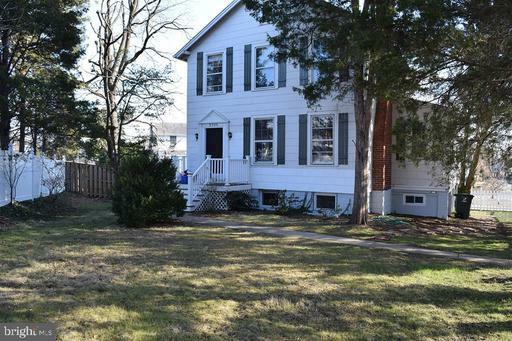 Tons of potential for this home on over 1/3 acre of usable land and one of the largest lots currently available in North Arlington. Move in and update on your own time. Pop the top off for more room or build your dream home and be the shining star of the neighborhood! Located in the sought-after Yorktown High School Pyramid. 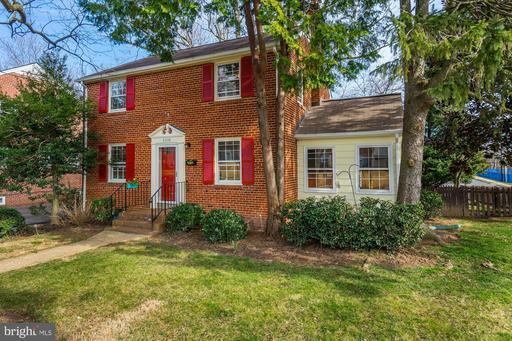 Commuting is a dream ~ quick access to I66, I495 and a few miles drive to get into DC. Two great grocery stores just moments away. Lots of great local restaurants for every palate within a short distance. Local parks for two-legged and four-legged friends, bike and walking trails nearby. Walk to Overlee Swim Club. Quick access to Rt. 66, I495 and just about 5 miles to DC. This address will be a great place to call home! Immaculate and meticulously kept home is a must see! 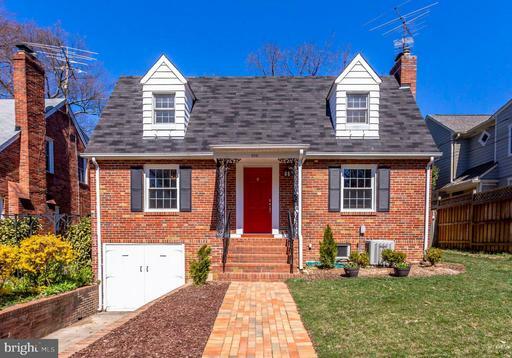 Nestled in the picturesque Claremont neighborhood of Arlington, Va. Sun filled open floor plan, Gleaming hardwood floors throughout first level Gourmet kitchen offers granite counters, stainless appliances, eating bar, and walk-in pantry. Double master bedrooms with updated en-suite baths offer comfort and the ultimate relaxation. This home is sure to hit every mark on your list.